The plot is classic Christie – a small cast of characters with dodgy pasts and hidden secrets, locked away in a country house where the phone lines are down, no one can get in or out and a murderer is on the loose… And to say much more than that would spoil the whole thing! Of the cast of eight, only about half are up to scratch. Matthew Lotter camps it up perfectly as foppish architect Christopher Wren and steals every scene he’s in, whilst Claire Marshall knows exactly how to live up to the pompous grand old dame stereotype in Mrs Boyle. Sarah Richard does a decent job of holding everything together as Mollie Ralston, the owner of the guest house where the action takes place and the anchor of the drama. 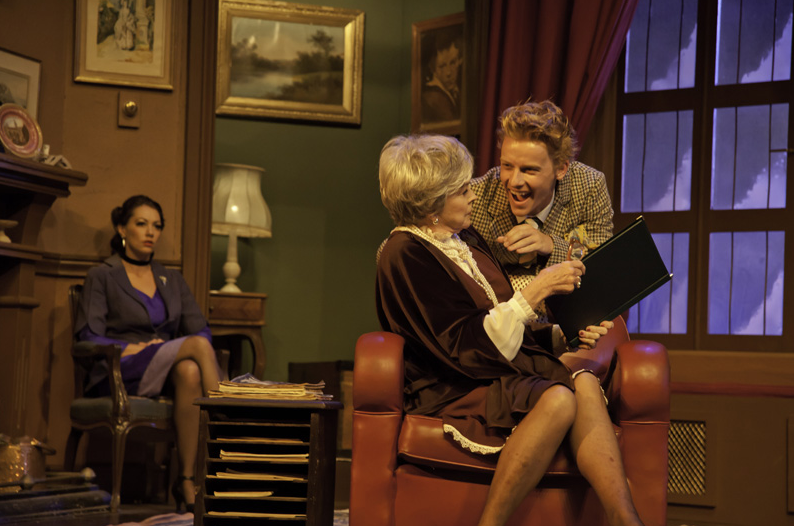 And Mark Rayment, as the obligatory suspicious foreigner, is the only one to truly have fun with his part and add something new and unexpected to a production that honestly, and even on its opening night here, already came up smelling of mothballs. The mostly South African cast seem to be concentrating more on maintaining their RP accents as opposed to building characters that either felt real or had fun with the clichés. [They also need to work on their diction and volume, or be fitted with microphones.] Clyde Berning, as Mollie’s husband Giles, is terribly woefully wooden, Ashley Dowd’s Detective Trotter too shouty and the other two… well, I can barely remember them, they left such a great impression. The set? The lighting? The music? The costumes? All these elements are so standard in this genre of front room play, that they’re barely worth commenting on. The Mousetrap is all plot, plot, plot. Twists, turns, red herrings, clues and cliffhangers… and what it really needs is a cast to sell that to you, so that you’re swept along on the ride. Already restless and vaguely bored by the end of the first act and with an uncertain abrupt end to the second, this cast just didn’t cut it. 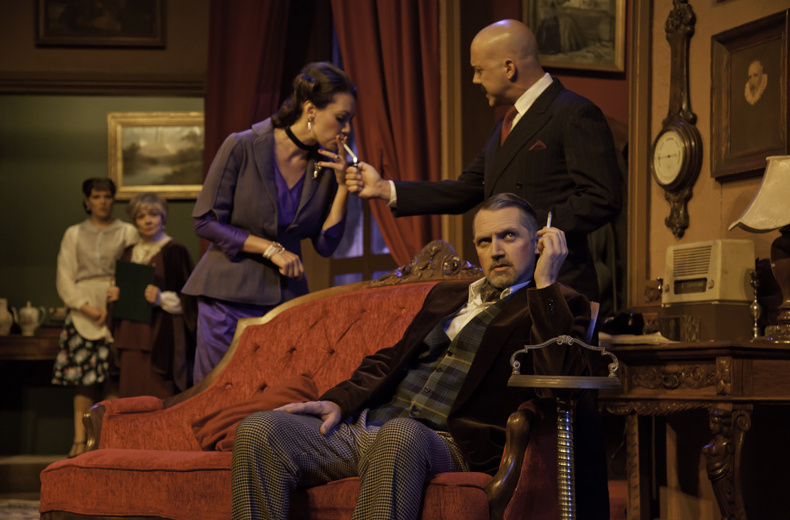 I couldn’t help comparing this production to Nottingham Theatre Royal’s yearly Classic Thriller Season of plays – as the title suggests, a season of classic thrillers, murder mysteries… and yes, possibly even a few Agatha Christies. These were always magnificently entertaining – whether the cast played them for laughs, totally straight, or in the best cases, a brilliant mixture of both. Perhaps the director here was too scared of The Mousetrap’s behemoth status. Perhaps it’s a lack of growing up with that murder mystery culture, which is so seeped into my consciousness. Or perhaps it’s just the fact they couldn’t be bothered to do any more than was strictly necessary to stage a production that only ran for six days and which, come opening night, played to a half-empty auditorium. 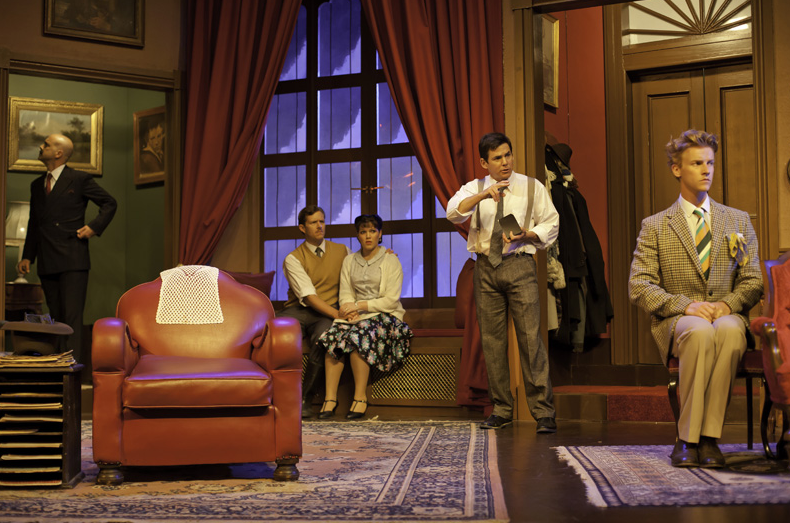 Lunchbox Productions’ version of The Mousetrap has an overall feel of ‘Will this do?’ For the most part, it almost does, simply because the play is an indestructible indefatigable and expertly constructed beast, as all the best Christies are. But really, for HK$750 a ticket (about £60, which is definitely more of a West End than Rep price), it should be a lot better. Christie deserves it. And so do we. 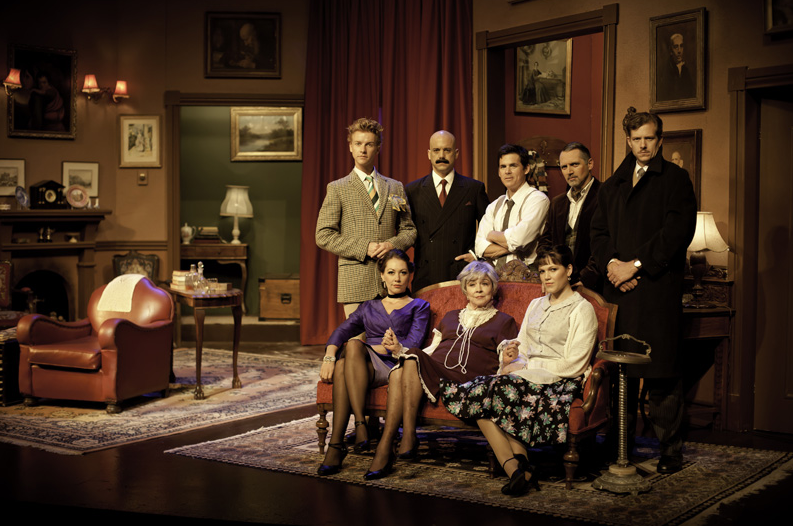 Agatha Christie’s The Mousetrap by Lunchbox Productions, Hong Kong Academt of Performing Arts’ Lyric Theatre, 9-14 October 2012. Tickets cost $350-950. 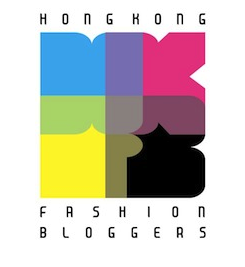 This entry was posted in Culture, Hong Kong, Theatre and tagged 60 Year Diamond Anniversary, Agatha Christie, Claire Marshall, HK, HKAPA, Hong Kong, Hong Kong Academy of Performing Arts, Lunchbox Productions, Mark Rayment, Matthew Lotter, murder mystery, review, Sarah Richard, show, The Mousetrap, theatre, whodunit, whodunnit. Bookmark the permalink. Have to agree with your assessment, Rach. I was so excited to get to see this at long last, but it felt like most of the cast was satisfied to let the script do the heavy lifting by itself. Glad to know I’m not alone Elizabeth! I’ve spoken to quite a few other people who went to see it, and they were also similarly disappointed. On the plus side – it has made me want to dig out my Agatha Christies and re-read them! We were considering booking tickets for Burn The Floor that was on recently… but knowing that it was produced by the same company, we had second thoughts given how expensive the night ended up being for not much enjoyment – so we just downloaded Strictly Come Dancing/Dancing With The Stars and watched that instead ha!